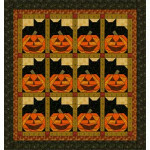 Stack all those pumpkins up and surround a cute little witch with them for a fun Halloween wall hanging! What is Halloween without witches? 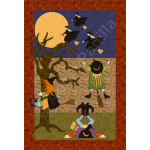 In this fun wallhanging, these whimsical witches are particularly..
We don't quite know why, but Wendy Witchie is rather melancholic this year. 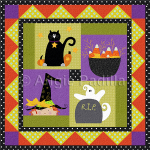 Who could her witchi..
Oops! 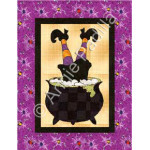 This whimsical witch reminds me of myself! 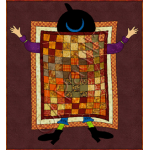 Or of what seems to happen often enough when I beco..
Our whimsical Wendy Witchie is back! 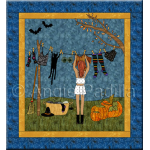 So, what kind of laundry do you think a witch does? 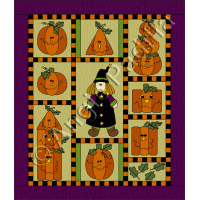 Find out wi..